It’s quite fashionable to create a “Bucket List.” For most people this is a life list of accomplishments they hope to check off before they leave the earthly plane for the next really big adventure. If you’re one of those, you might want to add to your list the Camino de Santiago, Spain, walking path and the book, “Spiritual and Walking Guide Leon to Santiago on El Camino” by Stacey Wittig. Day by day, step by step the author takes us on the coveted journey that millions of people have walked, ridden donkeys and horses, or been carried to this most famous Christian pilgrimage site after Jerusalem and Rome. The time you take to reach the goal is up to you. 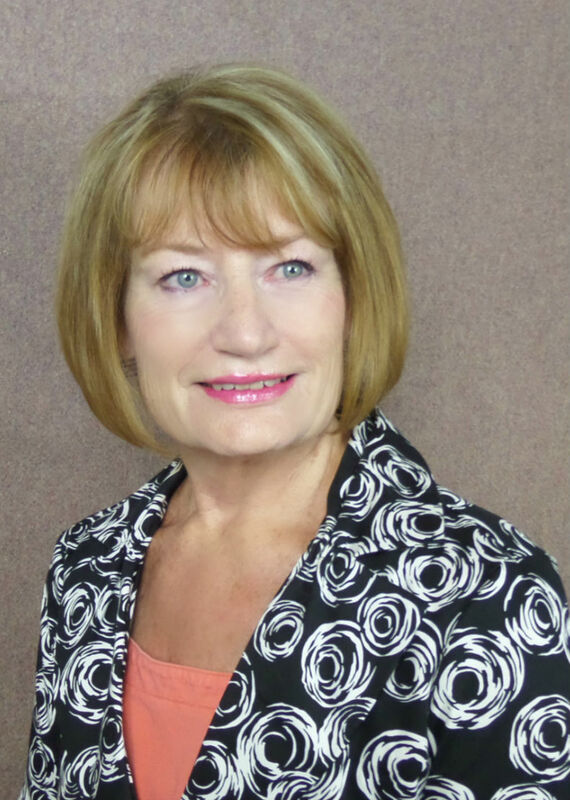 Stacey Wittig just makes the process a whole lot easier with practical lodging suggestions, packing tips and walking times as well as some spiritual advice and meditations. This book is a complete “how to” guide taking you from your front door to your final step. Whether for fun or experiencing a spiritual adventure, the walk serves as a retreat for contemporary pilgrims. If you think it’s time to get going on your next purpose-filled journey, then this 95 page book is your starting point. Highly recommend. 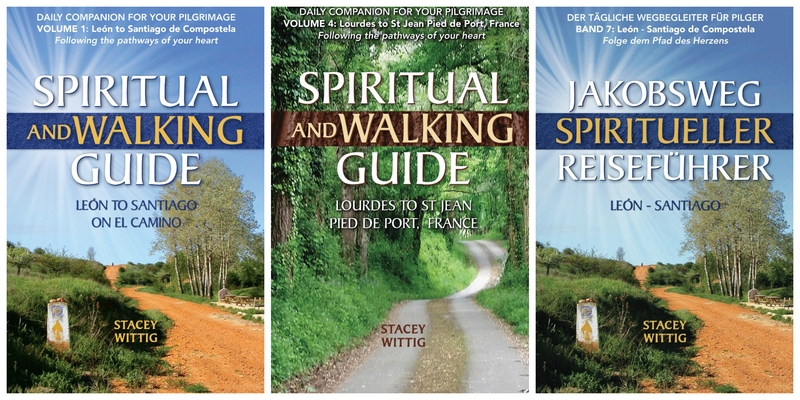 Add Spiritual and Walking Guide to your Camino book list and Camino reading list by going to Amazon.com. This El Camino devotional is available in paperback or ebook.